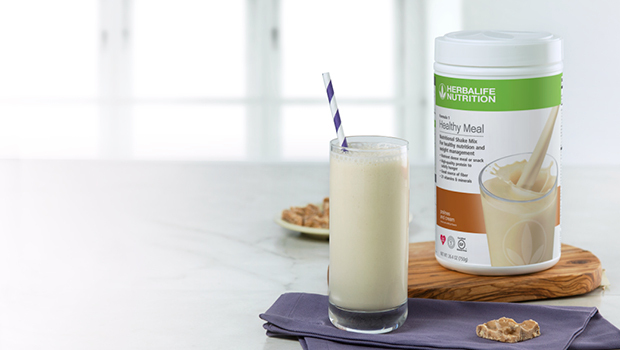 As part of our ongoing bodybuilding series with Denise Cervantes, exercise specialist at Herbalife Nutrition, we’d like to talk about getting your body ready for your first competition. Denise’s training transitioned into Phase II when her competition was six weeks out, which gave her body composition time to change. Everyone is a little different in how their body responds to exercise and diet. A good pace for fat loss is one to two pounds per week, so keep this timeline in mind to determine how long your Phase II should be to meet your personal fat loss goal before competing. For some great tips on how to burn fat efficiently, click here. 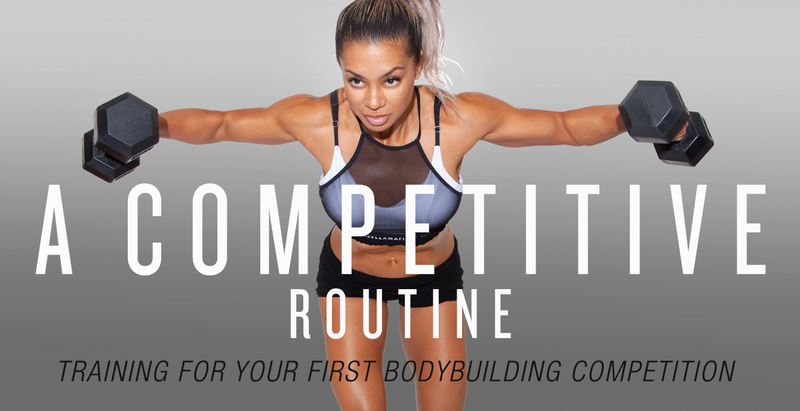 Once you’ve achieved balanced muscular development, symmetry and definition, take a look in the mirror – you just might be ready to enter your first competition. As always, remember to listen to your body and always use caution when lifting without a training partner.